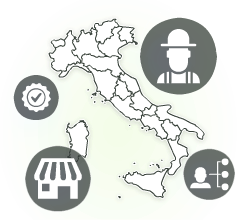 Leroy Merlin Italy opened the first store in 1996 in Solbiate Arno, near Varese. To this day its history is that of a success achieved thanks to an innovative formula, which put the Customer at the center, its requirements and its satisfaction. 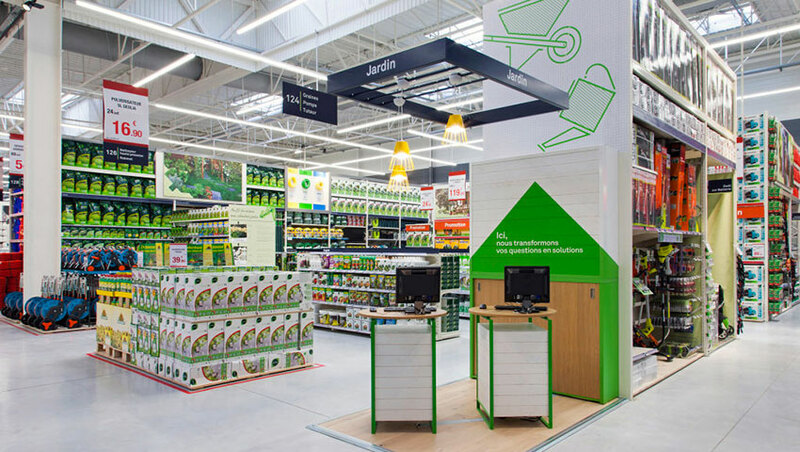 The increasing expansion of stores throughout the country, offering a wide range of products and services to the customer, make Leroy Merlin the efficient and beneficial answer for those who want to restructure, beautify and renew their home and garden. The customer who visits a store finds not only a great offer of products but also a welcome, a listening and the competence of the teams of the collaborators, who make of his satisfaction their philosophy of work.